The Kvelertak concert on the main stage on Saturday night has had to be cancelled due to strong winds. 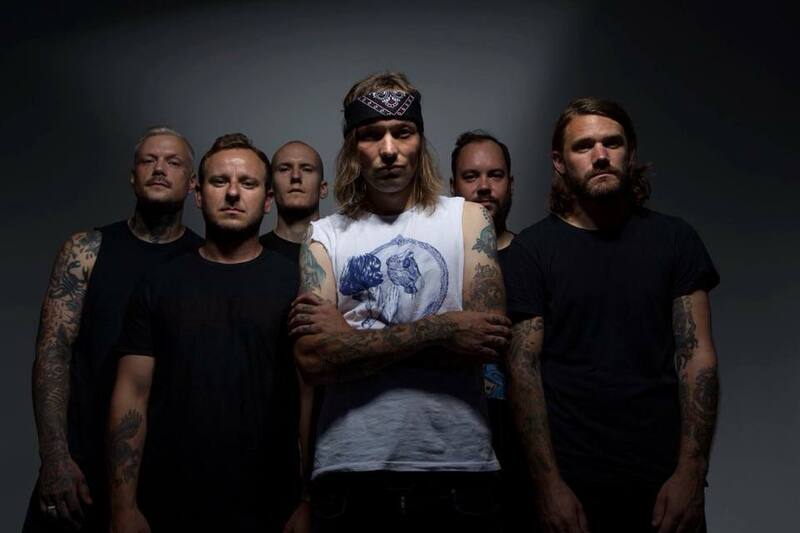 The band, General Forsamling and Kvelertak are due to go on the main stage at 21:00 and 22:00 outside the Stavanger Concert Hall. Both concerts have been cancelled. 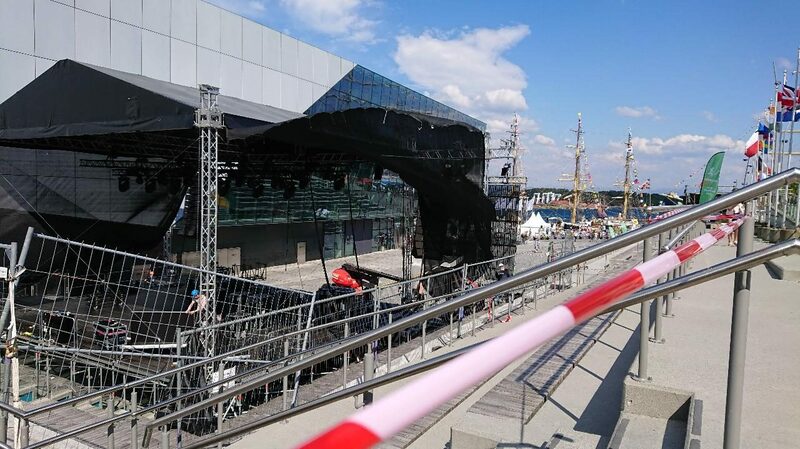 “The decision to cancel tonights concert has been taken after a safety assessment. We sincerely apologise. The combination of strong winds, wind direction and forecast for rain this evening can create dangerous situations. 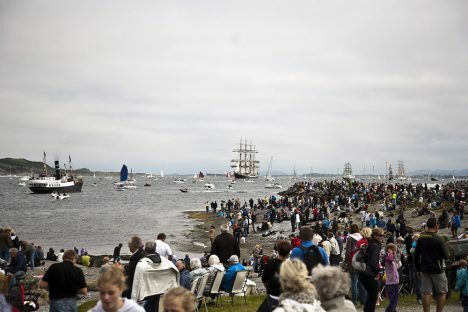 We cannot risk that ”, says Project Manager Knud Helge Robberstad. The decision was taken by the Project Management in consultation with the Municipality’s emergency department and technical supplier. The fireworks will go ahead as planned at 23.00. “We are following the weather conditions carefully, but for now there is nothing to suggest that there will be any further changes here”, says Robberstad.